How many times a day do you watch videos on your Android phone and get stuck with a video that loads slowly? Opera Mini for Android fixes this with a new feature, video boost, which reduces the size of video data. When a video is optimized, it loads faster. If you haven’t tried this fast mobile browser yet, download it free from Google Play. 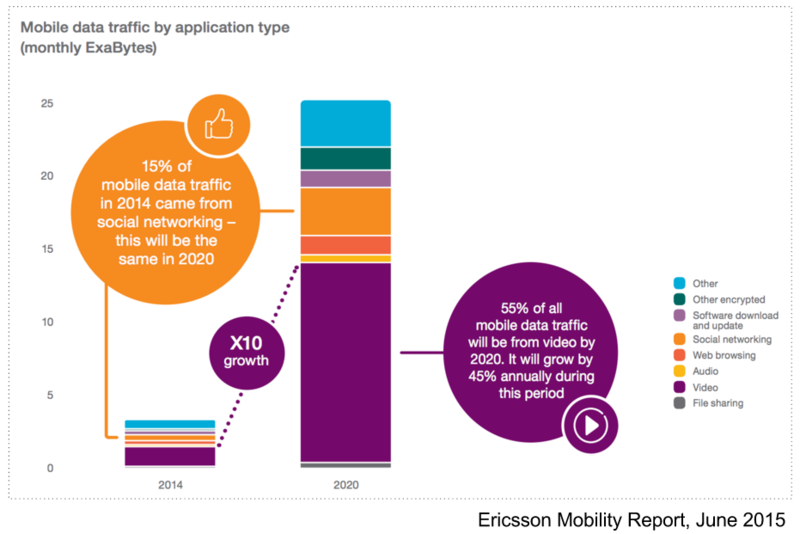 An Ericsson Mobility Report anticipates that 55 percent of all mobile data traffic will be from video by year 2020. Our early rollout of Opera’s compression technology for video makes sure mobile users get the content they want, when they want it. Video boost is an important feature, especially if you are on a slow internet connection and have a limited data plan. 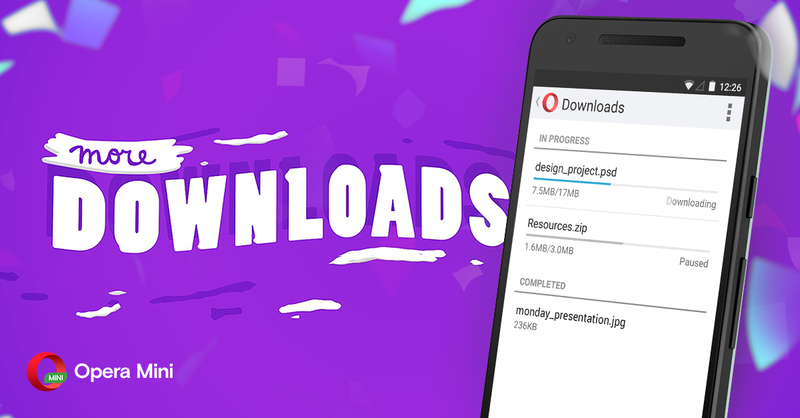 With Opera Mini for Android, you can watch more videos for the same data plan. Tap the “O” in the menu and change to high-savings mode. Below, tick the box beside video boost to switch it on. This feature also shows you how many videos have been optimized.